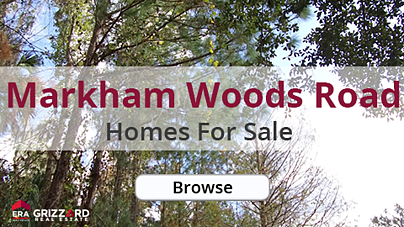 From canopy roads to desired zip codes, explore one of the most sought-after areas in Central Florida - Markham Woods Road. Spanning from Longwood to Lake Mary, Markham Woods Road is home to famous and luxury Real Estate communities, and a classic Florida lifestyle brimming with nature and wildlife. The grand homes and number of notable neighborhoods earned the area its acclaimed status. So take a drive and experience the beauty, the elegance, and the allure of Markham Woods Road. Find your own piece of the beauty! Browse homes for sale in Lake Mary to Longwood along Markham Woods Road! Searching for Central Florida Real Estate? Head North on I-4! 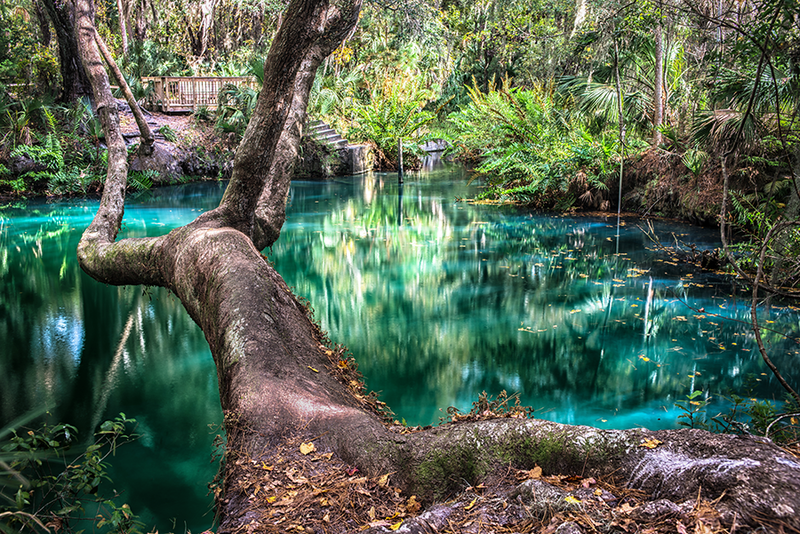 Just a short drive away from the hustle and bustle of the city, the theme parks, or the beach lies some of the most beloved Central Florida cities. Maybe it’s the the waterfront living, the Real Estate variety, the historic charm - or maybe it’s all of this and more.